Install an Q-Connect Black Brother HL2030 compatible Laser Toner Cartridge (OB-TTN2000) for amazing quality at a great price. 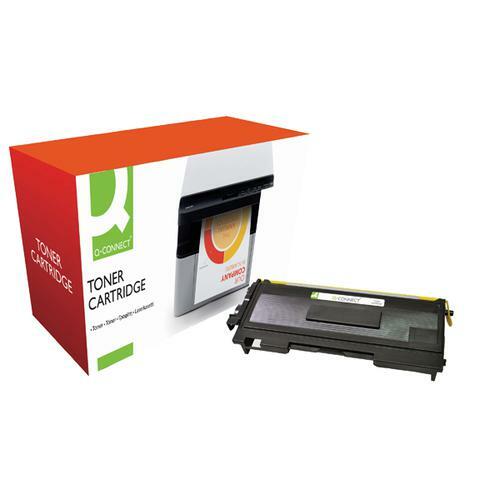 Q-Connect cartridges are more economical, but don't skimp on quality. They're built to rigorous standards designed to meet or exceed the quality and page yield of official Brother cartridges. This standard yield toner cartridge is packed with enough colour toner to print 2,500 pages.